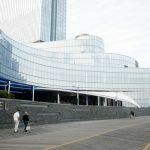 The sale of the Revel Casino in Atlantic City was approved on Tuesday, as a judge dismissed objections by Florida developer Glenn Straub that the process was unfair. 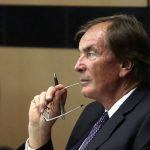 Bankruptcy Court Judge Gloria Burns was magnanimous towards Straub’s role in the proceedings, but ultimately sided with Brookfield Capital Partners LP, the firm that put in the winning bid. 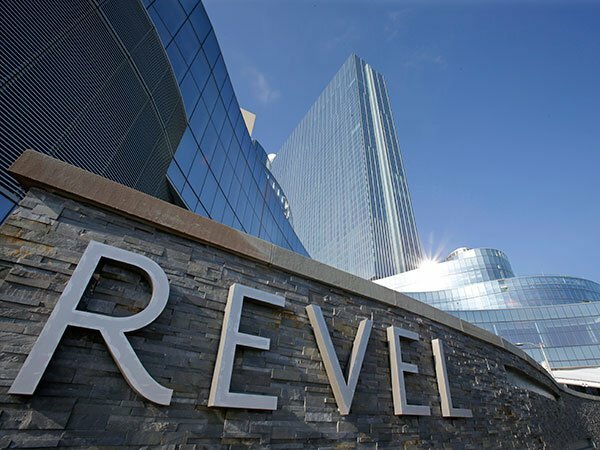 Brookfield Capital Partners ultimately purchased the Revel for a $110 million price tag. That was more than Straub had previously bid, but the Brookfield offer came with a firm 6 am deadline for being accepted. Straub has said that it was impossible for him to meet that deadline, both because the early morning hours made it difficult to talk to financial advisors, and due to a medical issue that he was dealing with at the time. Straub’s firm, Polo North Country Club Inc., also accused the Revel of hiding information about other bids and a general lack of transparency throughout the auction process. But lawyers for the Revel denied these claims, saying that all bidders were entitled to the same information throughout the process. Straub had said that he planned to appeal the ruling if his objections weren’t successful. However, even if the sale goes through, Straub will still earn $3 million for having served as the first bidder in the auction. For the Revel, the auction was a success, even if the casino assets were sold for less than five percent of the $2.4 billion it cost to build the resort. That experience includes ownership of the Hard Rock Hotel and Casino Las Vegas. According to attorneys at Brookfield, the deal should be completed sometime in the next 60 days. Other objections included one from ACR Energy Partners, which operates the power plant that supplies energy to the hotel and casino. ACR and other parties were satisfied with some minor changes to the sale order or a guarantee of their right to object later. Brookfield plans to operate a casino as part of the Revel property, though it isn’t entirely clear what form that will take. After winning the auction, Brookfield made it clear that they weren’t necessarily committed to rehiring former Revel employees who are now out of work. Depending on what the business plan is for the property, the staffing requirements for the new facility could be very different than when the Revel was operating. 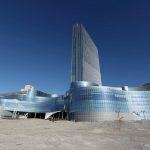 The Revel was the latest casino built in Atlantic City, going up in 2012, but was never able to turn a profit. In the two years it was open, the resort filed for bankruptcy twice. 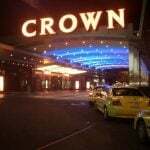 While it was originally designed to cater to an upscale clientele, its lack of amenities for mass market players, who make up the majority of the Atlantic City market, and a strict no-smoking policy for its first year, turned off many potential visitors.